A conversation with Tomisin Adepeju & guests. Join film-maker Tomisin Adepeju for a screening of his award winning shorts, The Good Son (2015), Marianne (2016) and his anticipated new work, Appreciation (2018). Award-winning film-maker, Adeyemi Michael will also be screening his lauded short film, Entitled (2018). The screening will be followed by a conversation with the film-makers and some special guests which are to be announced. 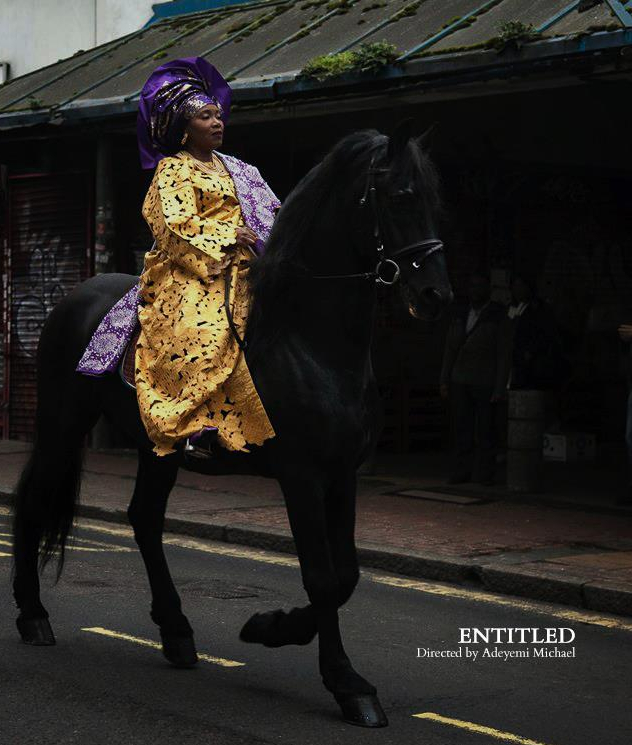 Tomisin Adepeju is a Nigerian-British Filmmaker based in London, England. His multi award-winning shorts, The Good Son & Super 16mm graduation film, Marianne have been selected at over 100 International film festivals. If you like this or anything else on our website please share or follow us on social media. It helps us to spread the word about creative diversity and the talent. Previous Hot Tickets!! The Convert at Young Vic WIN 2 Tickets for Mon 17 Dec….